It has 4 outputs to which the fuel lines are connected. 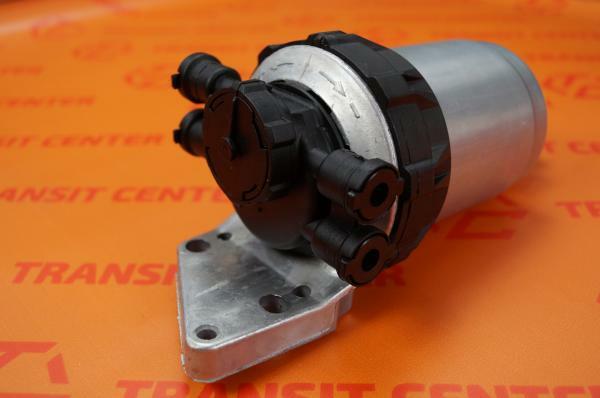 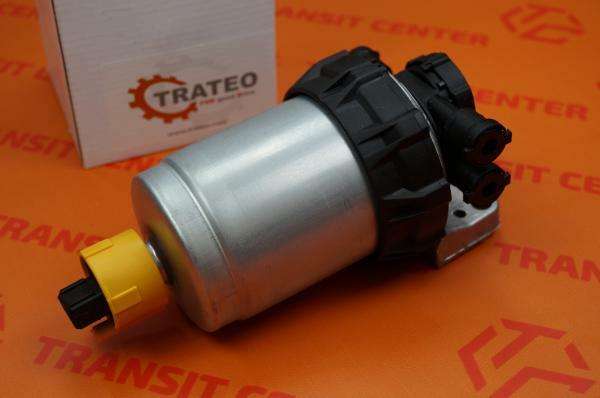 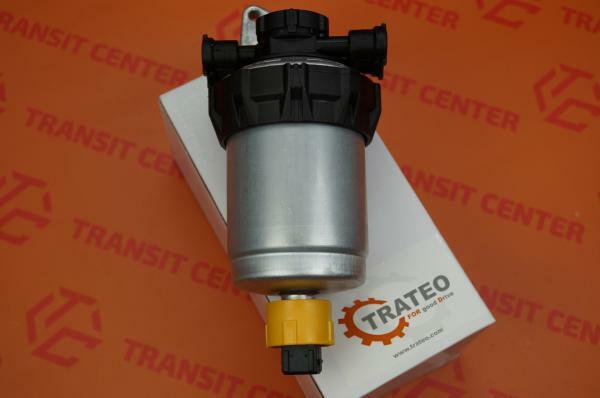 The fuel filter base is a high quality replacement made by Trateo. 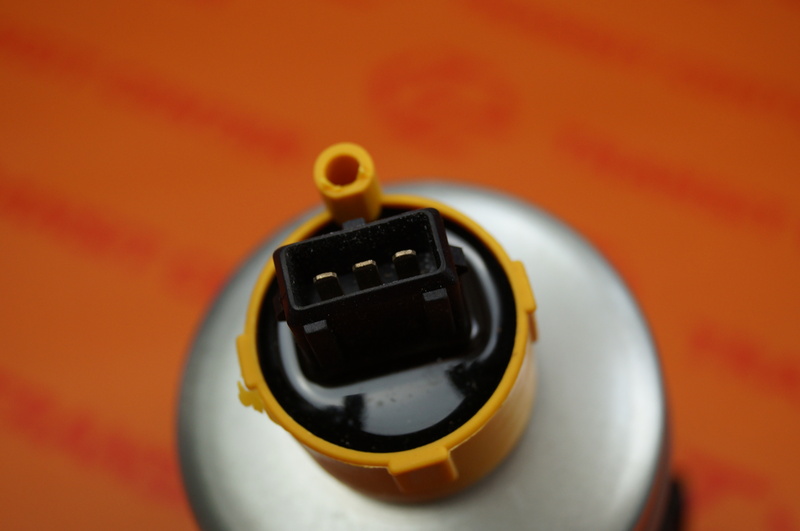 It is supplied complete with filter, plastic band and sensor.